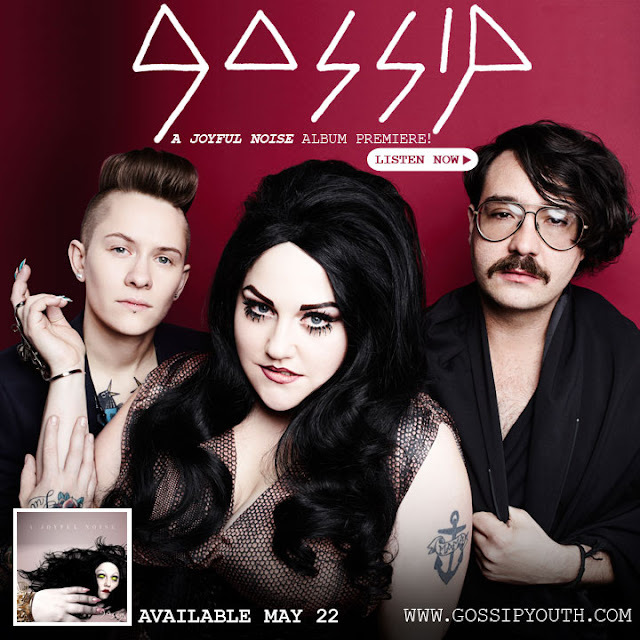 Criminally underrated electropop outfit, Gossip is now streaming their upcoming new album, A Joyful Noise, in it's entirety on the band's official website. Go listen! The album, due everywhere May 22nd via Columbia Records, was produced by pop mastermind Brian Higgins (Kylie Minogue, Pet Shop Boys, Girls Aloud) and serves as the follow up to 2009's Music For Men. With less than 2 weeks to go before the release of Haley Reinhart's debut album, LISTEN UP!, it's time for you 'HALIENS' to get your pre-order on (iTunes US)! Who's excited! What's more, click HERE and preview 90-second clips of every song on the album (track listing BELOW). Trust me, it's worth your while! In the video for her latest single, "Big Hoops (Bigger The Better)," Canadian singer/songwriter Nelly Furtado works a pair of giant stilts like no other. Shot April 5th in Los Angeles, "Big Hoops (Bigger The Better)" was directed by Little X (AKA Director X), the Canadian responsible for the creation of hot videos by Usher, Kanye West, The Wanted, Justin Bieber, and of course Nelly Furtado's 2006 hit single "Promiscuous." 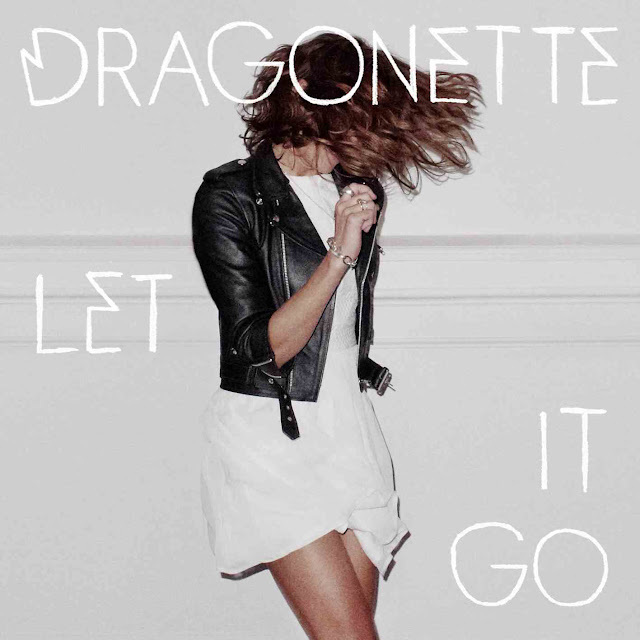 Earlier this month, those crazy Canadian electropop kids known as Dragonette released the accompanying video for their latest release, "Let It Go," the title track off their upcoming third album. If you like cute white bunnies, an army of white Fiats and plenty of spastic dancing, then you're going to love this video! 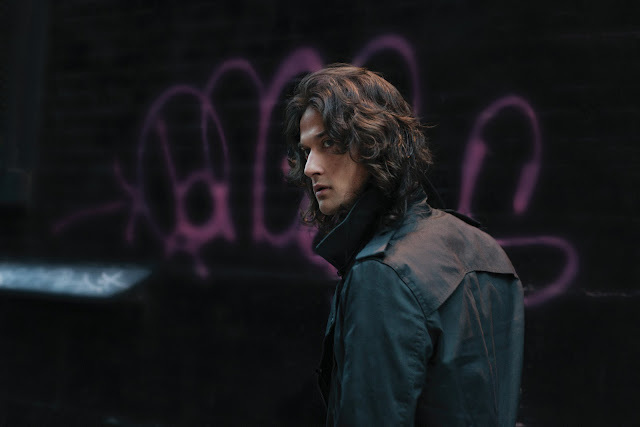 Immediately after listening to his new single, "Temptation," I made singer/songwriter Zander Bleck a Music Is My King Size Bed 'One to Watch,' and for good reason! He's a phenomenal talent with rock star swagger and pop star sensibilities. I mean, HEY. If you can win over a notoriously tough label head like Interscope's Jimmy Iovine, you've gotta have something going on, right? Have you heard of Ben Howard? Until recently, neither had I (although a song of his, "Promise" did appear in an episode of House this season). Try as I might to remain ahead of the curve when it comes to quality UK music, this talented guy slipped by unseen and unheard. Hey, it happens! There's just so much good stuff coming out of the UK these days that I can't keep track of it all. Well, as it turns out, now is as good a time as any to do a write up because his album, Every Kingdom, was recently released here in America. 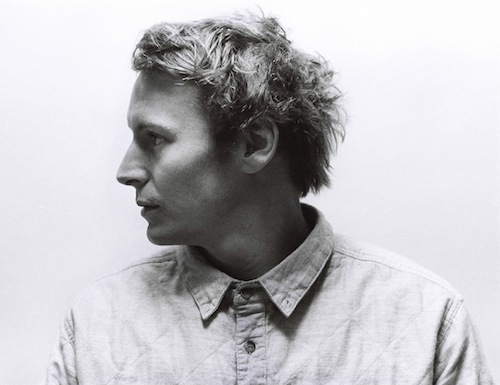 Not only that, but Ben Howard is about ready to embark on a little tour out West (sorry East Coast, we missed our shot). Canadian singer/songwriter and Capitol Records recording artist Colin Munroe has partnered with the world's leading "augmented reality platform," Aurasma, to create a super cool "augmented reality" music lyric installation for Munroe's most recent single, "Invincible," featuring RZA and Memoryhouse. All fans have to do is download the free Aurasma Lite app from the iTunes App Store or Google Play, point their mobile devices at the "trigger" image of Colin BELOW and BAM! The song's lyrics come to life. AMAZING what technology can do these days.